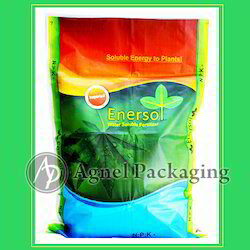 We are a leading manufacturer, exporter and supplier of a comprehensive range of Packaging Products, Packaging Bags, Packaging Films. 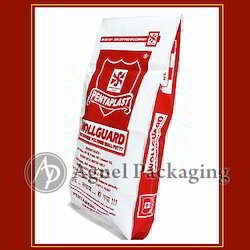 Our range includes Handle Bags, Plastic Handle Bags, Pet Products Bags, Multiwall Paper Bags, Wheat Packing Bags, Flour Bags, soybean bags, Polyethylene & Polypropylene Packaging Bags & Multicolor BOPP both side and single side laminated packaging bags. Available in various sizes and designs, these can also be customized as per the clients specifications. 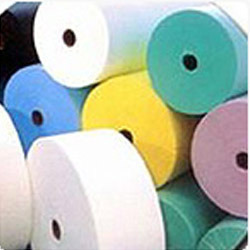 Our range of product is highly demanded in both domestic as well as the international markets because of its optimum quality, reasonable prices and longer service life. 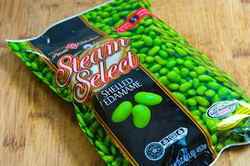 Bopp Bags have brought about a revolution in the packaging industry by steering a world wide demand for multicolor reverse rotogravure printing. This technology offers exclusive printing that gives a new look to the bag making it attractive to the end consumers and users, thereby enhancing the brand image of the product. Inner. Ø - 70 mm and above. Outer Ø - Minimum 300 mm and above as per your requirement. 30 GSM to 140 GSM and above. 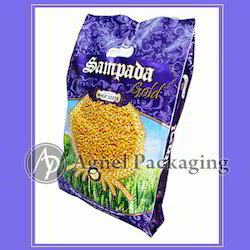 Offering you a complete choice of products which include rice bag and sack and basmati rice bag. Manufacturer of a wide range of products which include chakki atta bags. 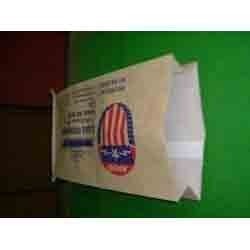 Prominent & Leading Manufacturer from Mumbai, we offer tuar dal bags. 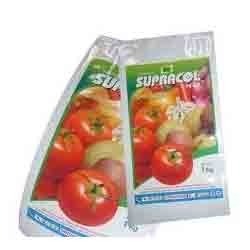 Offering you a complete choice of products which include water soluble fertilizer bags for 25kg. 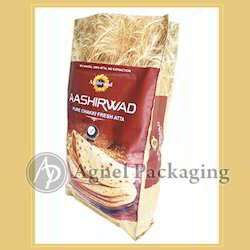 Pioneers in the industry, we offer wheat sack and bags from India. 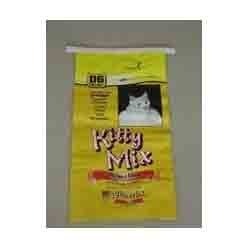 We are a leading Manufacturer of pet feed bags from Mumbai, India. 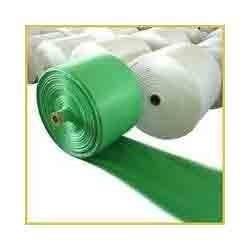 We are offering our clients, a wide range of Woven Fabric that is used for packing several Products. 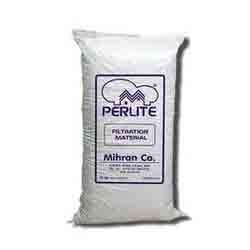 Our products are designed at par international quality standards. Length Available in ROLL form. Inner. Ø - 70 mm and above. Outer Ø - Minimum 300 mm and above as per your requirement. Weight 30 GSM to 140 GSM and above. 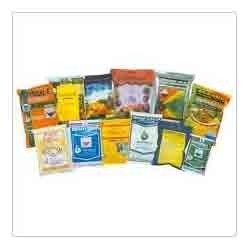 Agriculture Packaging offered by us are BOPP Multicolour Laminated Printed PP Woven Bags that have durable finish quality, thus making them perfect for packaging of fertilizers and chemicals. We can make these available in multi-color as well as printed & laminated top options. 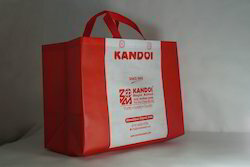 Further, these can also be made available with zippers and handle features as demanded by the customers. The bags can also be provided in various configurations like bottom stitched-open mouth, bottom pasted open-mouth and others. 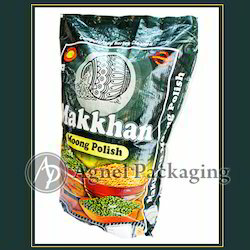 We have the packaging from 4 Kgs to 50 Kgs with brand building designs. 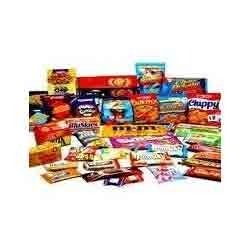 To protect confectionery items, we are manufacturing and supplying premium quality of confectionery packaging material, which are manufactured using plastics of food grade. 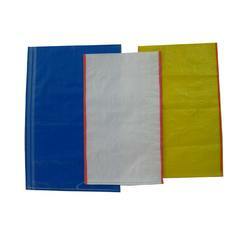 Manufacturer of a wide range of products which include chemical bags. 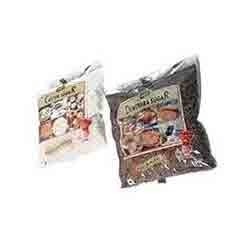 Our range of products include chick peas bag, yellow peas bag and nut packaging bags. 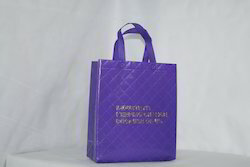 Offering you a complete choice of products which include promotional bags. 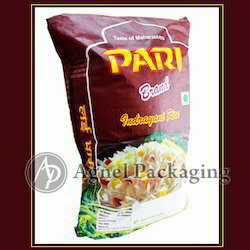 Manufacturer of a wide range of products which include mithai or sweet box type bag.